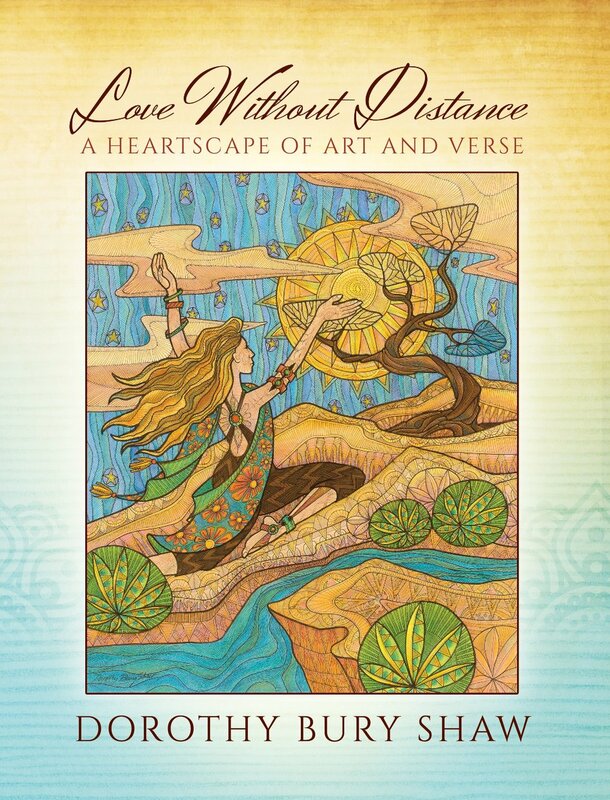 Love Without Distance is a book that celebrates human relationships and a bountiful intimacy with the Divine through art and poetry. This book is for the soulful seekers who relish quiet moments of introspection. It is for the wounded and healing hearts reaching for light in the darkness. This book is for those who love God, who find joy in a deeper knowing. It’s for those who are grateful, for those who are struggling, and for those who are poised for great change. As a gift for yourself or for another, Love Without Distance is a book to revisit again and again. You will feel compelled to turn to these pages to renew, restore and remember the One who knows you like no other, and experience abundant life with those you love.